And I was really impressed. 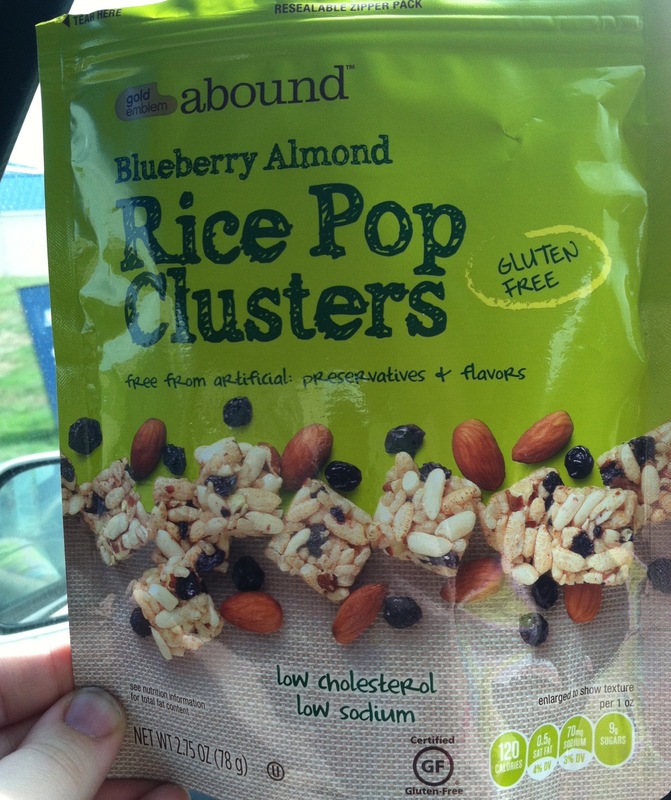 They’re super tasty, make an awesome snack, and they’re Certified Gluten Free! So, if you have a CVS near you . . . try these out! Have a Super Saturday y’all!